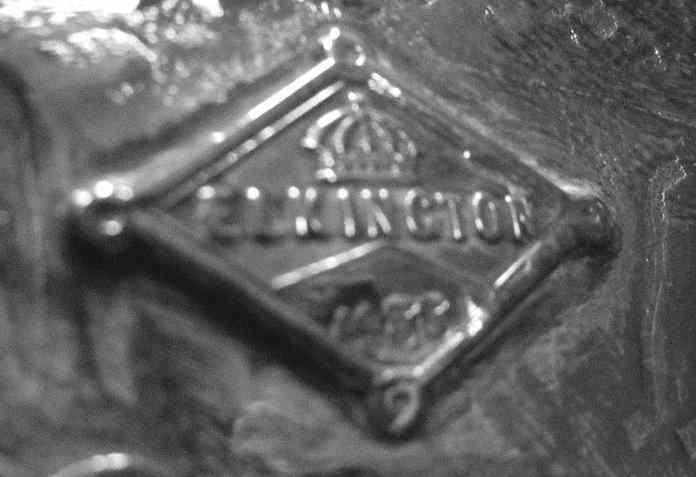 Founded in Glasgow by George Edward in 1838 mainly as a retail business. They acquired the premises at 92, Buchanan Street by 1863, later extending it to take in No.96. 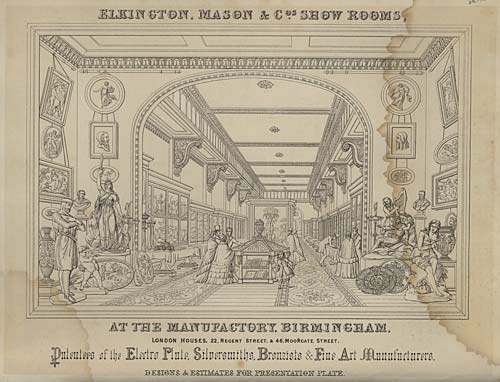 In c.1874 they opened a London branch at Mansion House Buildings, on Cheapside. 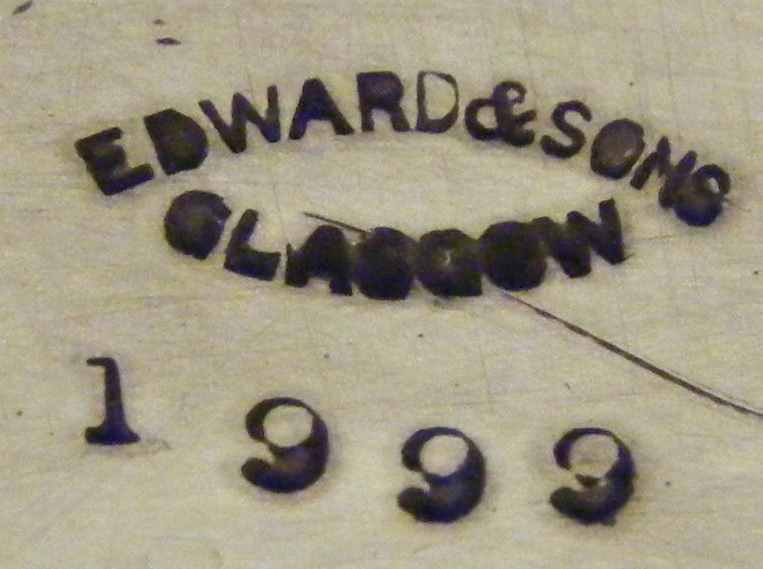 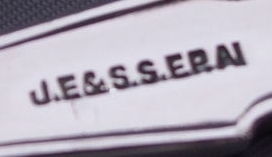 Edward & Sons were converted into a limited liability company in 1925. 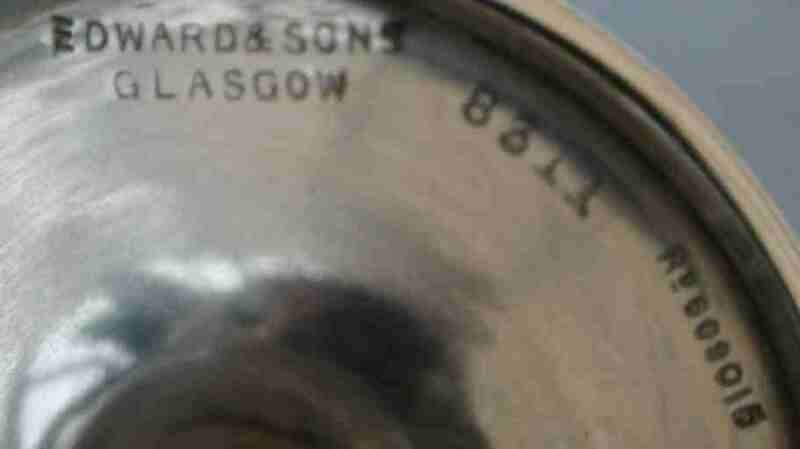 The company relocated to 67, St. Vincent Street, Glasgow, in 1963, and were later absorbed in the Mappin & Webb group of companies. 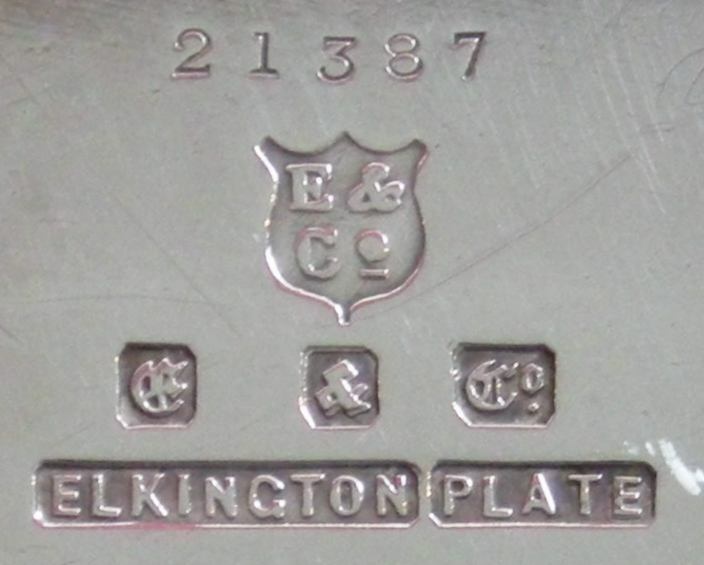 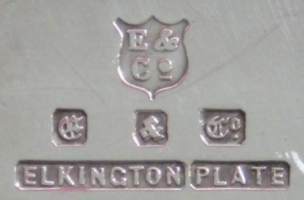 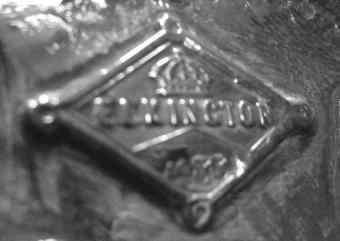 In 1842 Elkington and Co received financial backing from Josiah Mason and the firm was renamed Elkington, Mason and Co between 1842 and 1861. 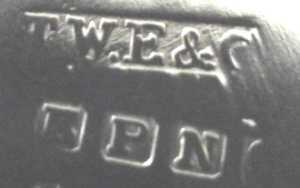 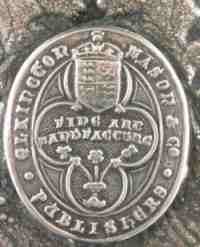 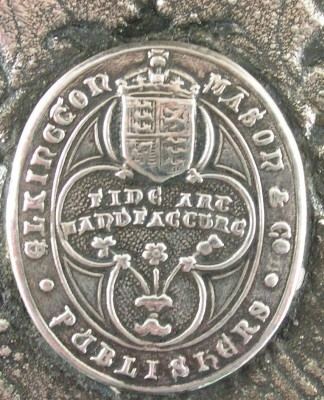 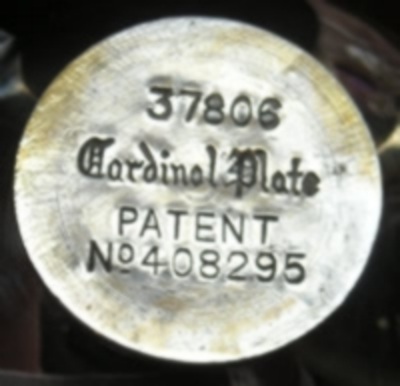 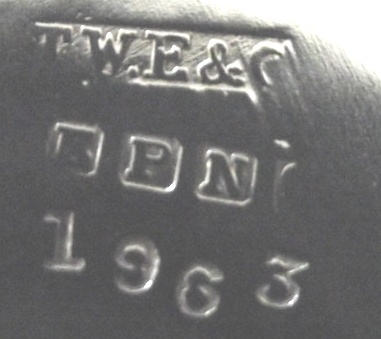 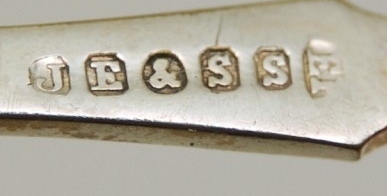 In this period the firm introduced electro-typing as a new method of production for silver-plated items. 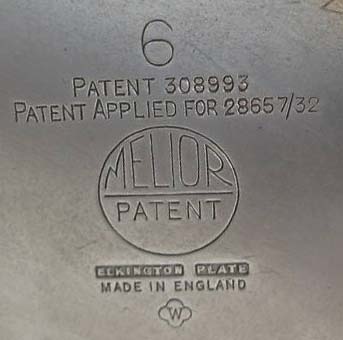 Joseph Elliot and Sons (Sheffield) Limited was established as a private limited company in 1927. 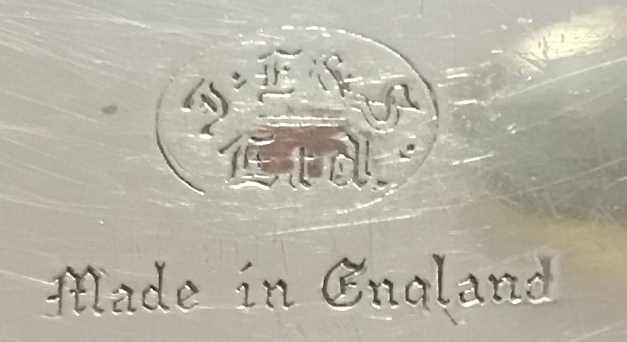 The company's history however dates back to the Joseph Elliot and Sons business that was founded in 1795 at 4 Hollis Croft, Sheffield. 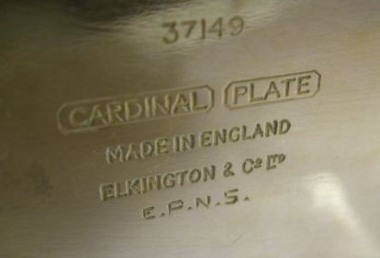 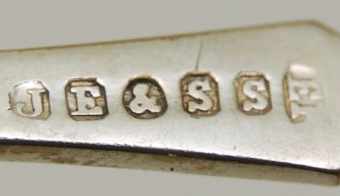 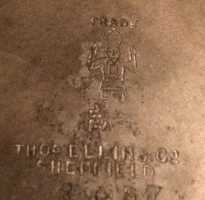 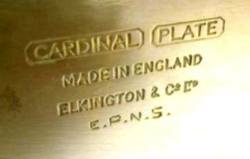 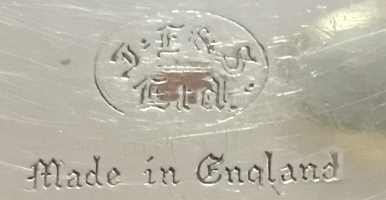 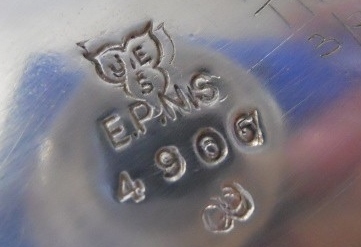 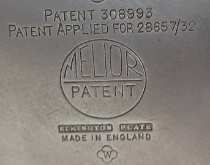 In 1921 Joseph Elliot and Sons was incorporated by Sheffield Cutlery Manufacturers Limited. 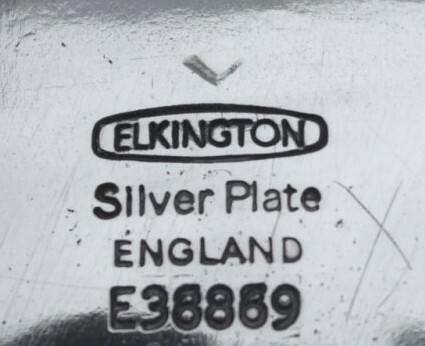 The firm was active at Hollis Croft (until 1923), Spital Works, Spital St. (until 1926), Granville Works, 1 Sylvester St., Sheffield (from 1926) changing its name to Cutlery Agencies Limited. 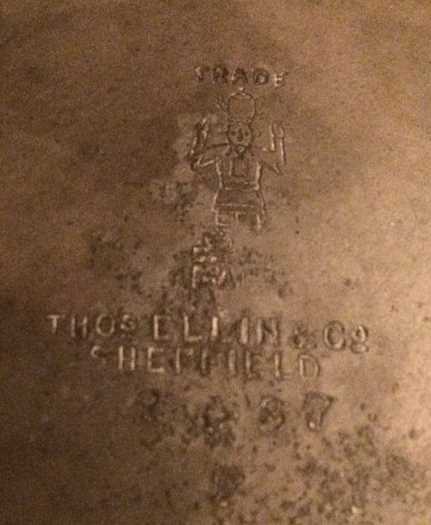 In the early 1970s the firm was taken by J Dewsnap Bowler Limited, Sylvester Works, Sylvester Street, Sheffield.